Recently some Taiwan supply chain insiders told the media that the iPhone X’s is selling like hotcakes and that Apple is very happy. Apple has also asked the main OEM Foxconn plant to step up production of iPhone X. Apple hopes Foxconn production time can be compressed to a week’s time. Currently, the major foundries of the iPhone include Hon Hai, Horstower, and Wistron, while the iPhone 8 Plus and iPhone X are mainly produced by Hon Hai (Foxconn). 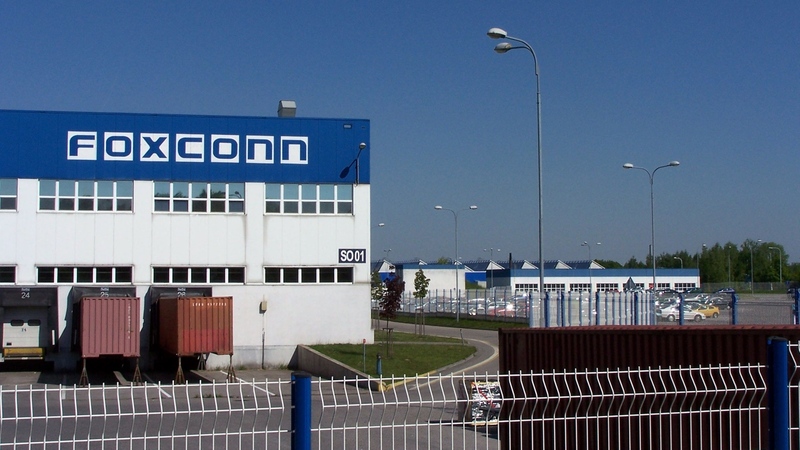 Therefore, for Foxconn, the pressure of the production is huge. Earlier, Apple spokesman said to the media, iPhone X user demand has hit a record high, and they have also solved the production related issues. Apple has previously warned consumers that users who have subscribed to the official website to buy the handset can buy directly from the Apple Store on the day of launch. At present, the Apple Store in cities such as New York, Boston, Chicago, Denver, Houston, Dallas, Minneapolis, San Antonio, Austin, Los Angeles, etc. have no iPhone X stock. A reporter found on the day of the sale, that some users directly purchased two iPhone X, and said one of them will be given to a friend. 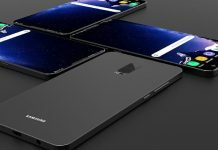 However, on the United States second-hand resale website there is still a lot of iPhone X related information, the highest price has been speculated to be 5,000 US dollars. Analysts said the release of the iPhone X has a new record.